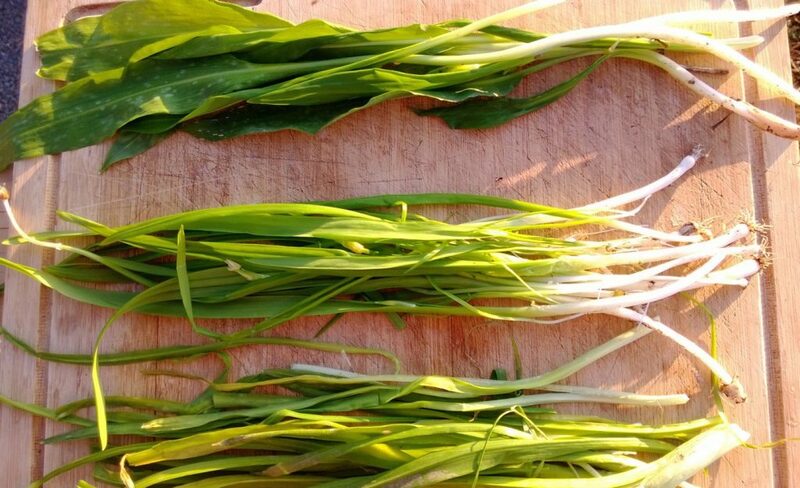 3 species of wild onion/leek – can you tell the difference? As wild garlic gets ever more popular, other members of this tasty and abundant family of plants are often overlooked. The attached article explores several members of the allium family – their identification, distribution, mindful harvesting, dangerous look-alikes, nutritional properties and cooking/preservation techniques. 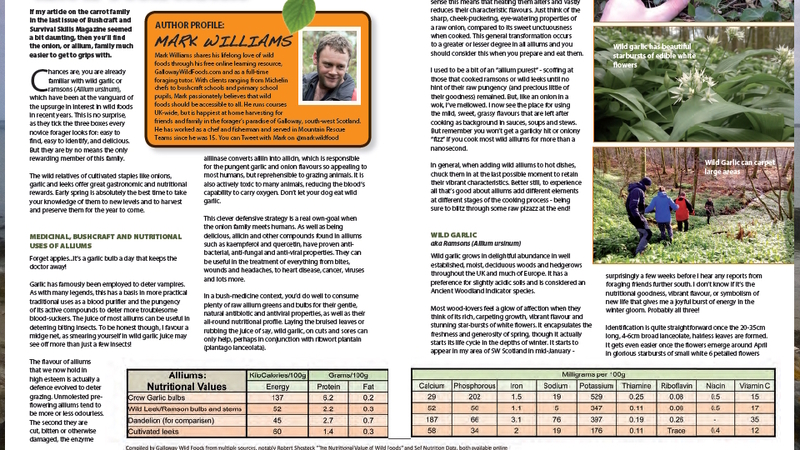 I originally wrote this article for Bushcraft and Survival Skills Magazine. Click on the image below to view the PDF.